Ideal Broome to Broome itinerary for 8 or 9 nights? 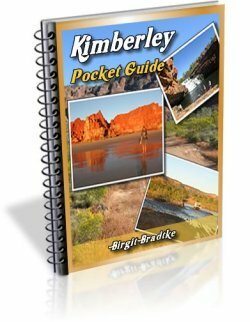 I've just bought your Kimberley guide book and am beginning the planning for our late September trip, but before we get down into the nitty gritty of the itinerary I thought I'd touch base to start off on the right foot. 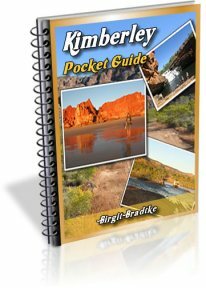 Would you recommend the round trip up Gibb River Rd and then returning along Fitzroy Crossing so we can take in the Bungle Bungles? I have just read your response to an earlier query regarding their 7 night trip and you indicated this would be too much driving in too short a time span for the kids. Baring in mind we do not have any kids and we have another one or two nights would you recommend this itinerary for us to try and get the full Kimberleys experience? If you had 8 or 9 nights what would be your ideal itinerary Broome to Broome? 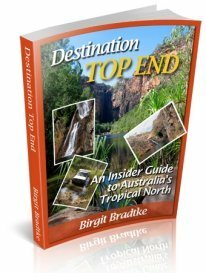 Comments for Ideal Broome to Broome itinerary for 8 or 9 nights? By late September it gets very hot in the Bungles. Many people find it too hot, others don't mind the heat. Not that they particularly enjoy it, but like the locals they just ignore it and get on with whatever they want to do. Are you confident the heat won't get to you? As for going all the way round: you can, if you are happy to have an itinerary that requires you to be on the move a lot, and that limits the time that you can spend at any one place. It really depends where your priorities lie. Would you rather have a quick look at many things, or relax and kick back at just a few beautiful places? There is no single ideal itinerary that suits everyone. Some people like long hikes, others don't want to walk at all. Some people like to sit somewhere for hours and just soak up the atmosphere, others prefer to be active and on the move. Even if I had a constant favourites list (I don't, it constantly changes and in a way all places are favourites), my list would likely still be different from yours. But other than that, picking just a few places out of everything along the Gibb is a very difficult task. September is still some way away, so you do have time to do more research. 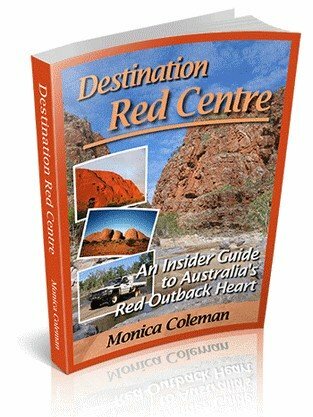 Do study the guide, and also all the destination pages and reader submissions and comments etc. on the website, to get a feel for the different places. Then pick the ones you want to see the most. Then try to fit them in an itinerary. (When you plan the days, keep in mind that it will be very hot.) And then we have something to start from and work with.